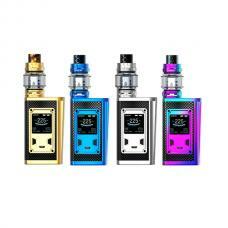 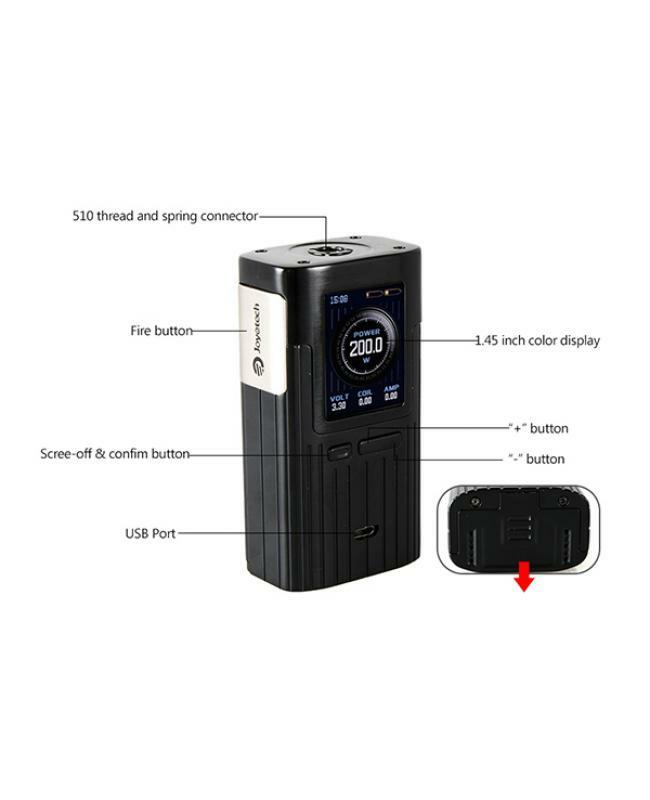 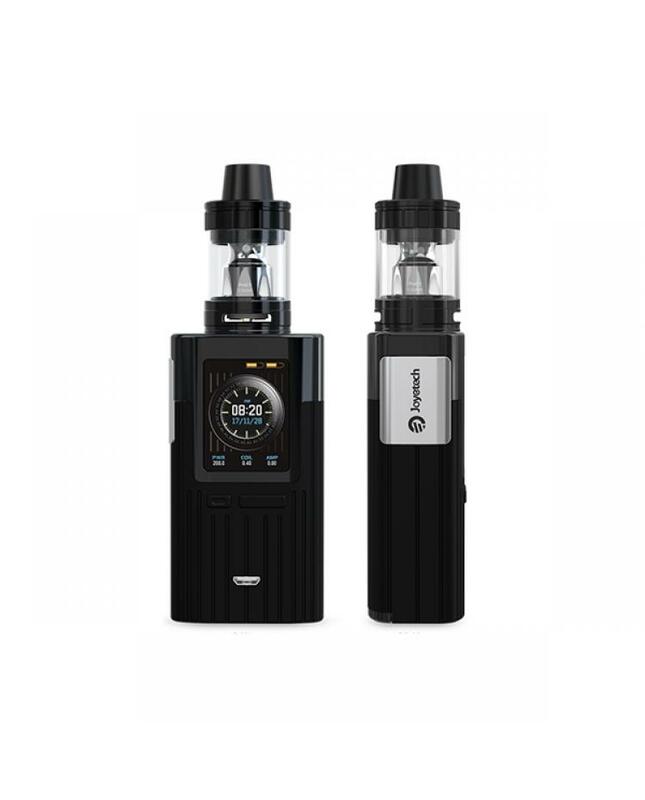 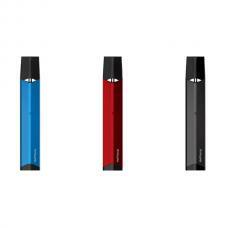 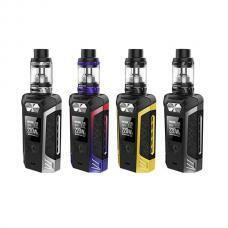 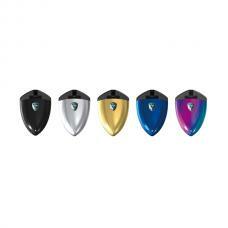 Newest joyetech espion 200w vape kit includes espion vape mod and procore X sub ohm tank, black and gun-metal colors available, the espion vape mod made high-quality zinc alloy and stainless steel material, powered by 2pcs 18650 batteries and max output 200watts, supports resistance as low as 0.05ohm under temp control mode, vapers can select other working modes too, the large 1.45inch TFT colorful screen will show you the full vaping data clearly, the new user-friendly UI system will undoubtedly bring you unexpected convenience, for it can present you all the parameters more clearly. 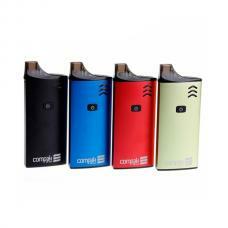 five colors of main menu interface are available from which you can set the color of your main menu interface to your preferences. 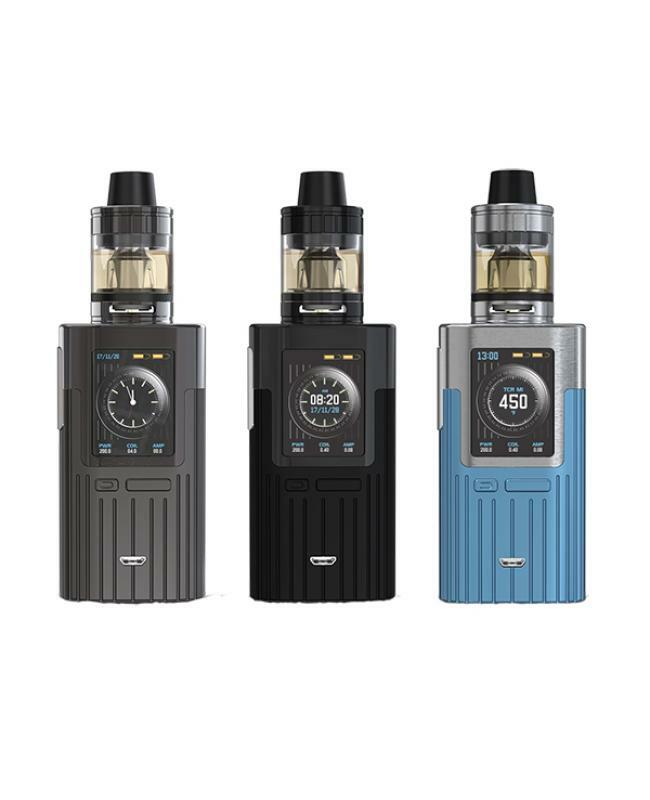 the joyetech espion with additional function button is the flashpoint to the battery espion, the function button is also called screen-off and confirm button with which you can turn on/off the screen with ease, moreover, it can lock the power when you turn off the function button. the ingeniously designed centered 510 connector is a big plus to the espion which is appropriate for various tanks with the 510 lengths ranging from 4.0mm to 5.5mm, making it hold tanks up to 28mm diameter. the procore x tank can hold 4.5ml e juice, which adopts the flip-open top filling system, vapers can complete the e juice injection simply by pushing and flipping up the top cap, the new joyetech tank with large bottom airflow adjustable slots, vapers can rotate the ring to adjust the airflow to your preference easily. 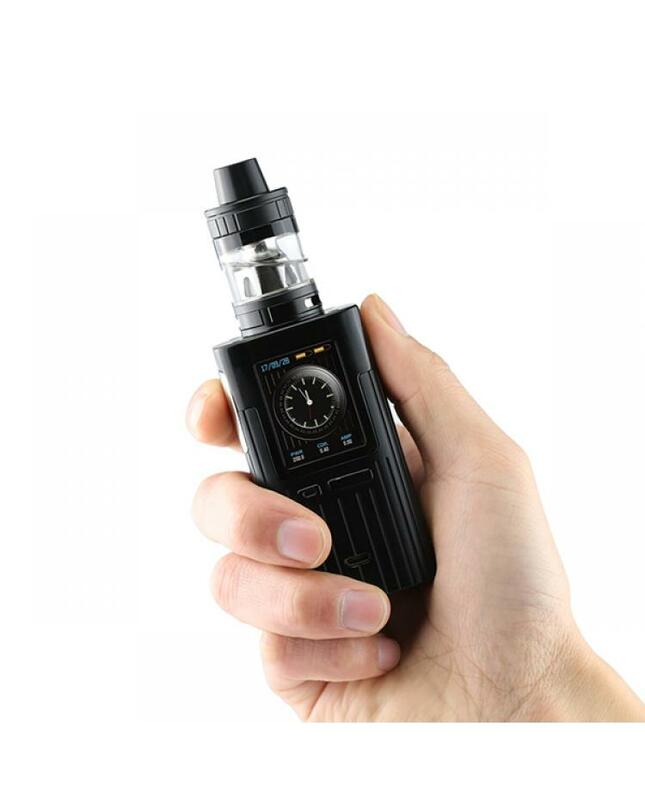 the procore x tank also compatible with ProC series coil heads, no matter DL or MTL inhales, vapers always get the right coil heads you want, the fashionable design of appearance, together with the special atomizer, conveys a strong sense of business style, distinguish you from your peers.